The Delhi High Court has put on hold the demolition of Delhi Public Library situated at Karol Bagh. The authorities were issued two notices to vacate the premises on the grounds that it was in a dilapidated condition and dangerous for people in and around. A bench of Chief Justice G Rohini and Justice Sangita Dhingra Sehgal directed the authorities to file a reply by the next date of hearing, which is 5th of December. The court said that the library "shall be kept closed and nobody shall be permitted to enter the premises till further order". A group of scholars and journalist filed a petition challenging the NDMC’s order to vacate the said premises. The Delhi Public Library was established in 1964. The library was issued two impugned notices dated 15.09.2016 and 04.11.2016 ordering vacating of the premises for demolition. The petitioners alleged that the declaration of the library building as a dangerous one is a biased decision of the NDMC and that the owner, M/s Dimple Enterprises, want a commercial complex to come up in its place. They alleged that the orders were a result of nexus between corrupt MCD officials, land mafias, and Chairman of Delhi Public Library. Senior Advocate Prashant Bhushan and advocates Amiy Shukla and Shakti Vardhan, Adv Ashok Agrawal appeared in support of the public interest litigation. 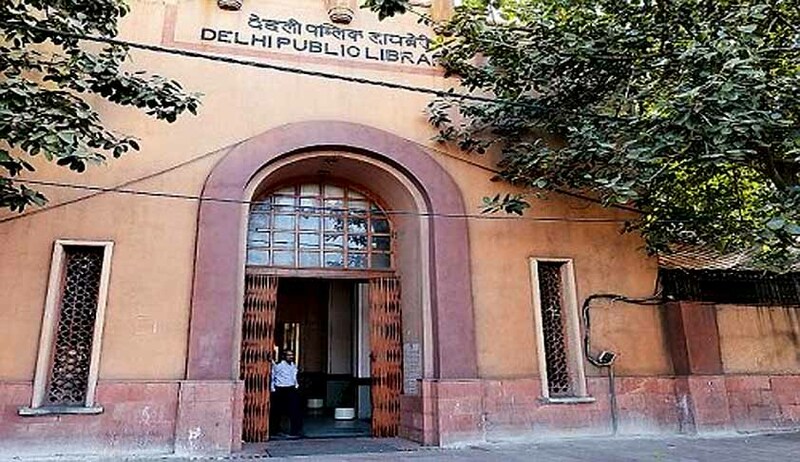 They alleged that the Delhi Library Board has not taken the required measures to protect the library building from being vacated and demolished. The petitioners also pointed out that in an inquiry carried out in 2011, the same MCD had certified that the building was safe and just required minor maintenance. They alleged that the MCD was being ‘manipulated’ and pressured to declare it as dangerous and unfit. They prayed that a court commissioner be appointed ‘to inspect, evaluate and analyse the current status and condition of the library’. They also sought directions to be issued to initiate inquiry against officials concerned of the North MCD and the chairman/concerned defaulting officials of the Delhi Public Library and Delhi Library Board. The 55-year-old library with over 45 branches and mobile libraries across Delhi is funded by the Ministry of Culture, Delhi. The Board, which is an autonomous body, consists of officials from both the Government of India and the Government of Delhi, intellectuals, members of Legislative Assembly and councillors.